Trace your golf shots! All you need is your phone. Used by top-ranked pros, social media influencers, and teaching professionals around the world. 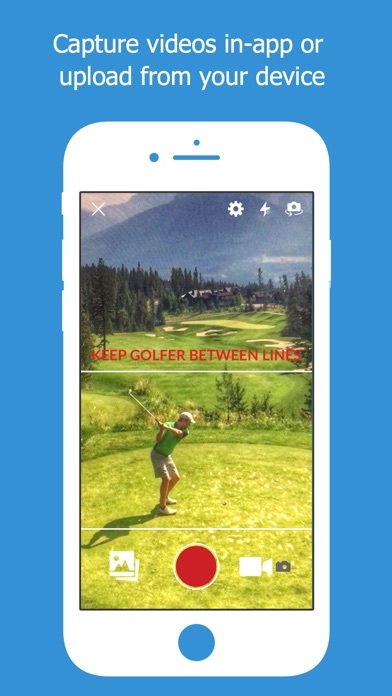 Golf Tracer is the most accurate, flexible, and beautifully simple golf tracer app in the world! 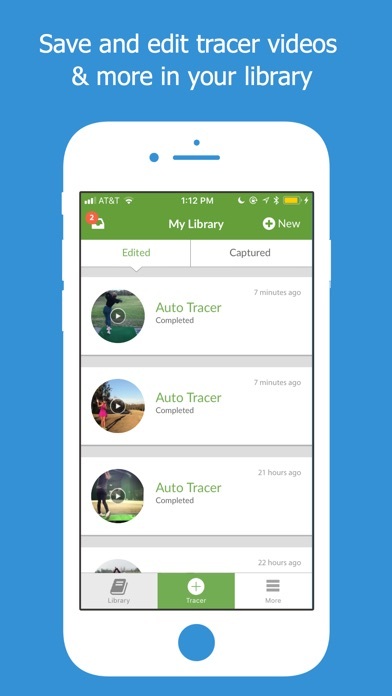 Capture or upload your golf videos and let our app automatically trace your shots! Customize your tracers, add yardage, and more! 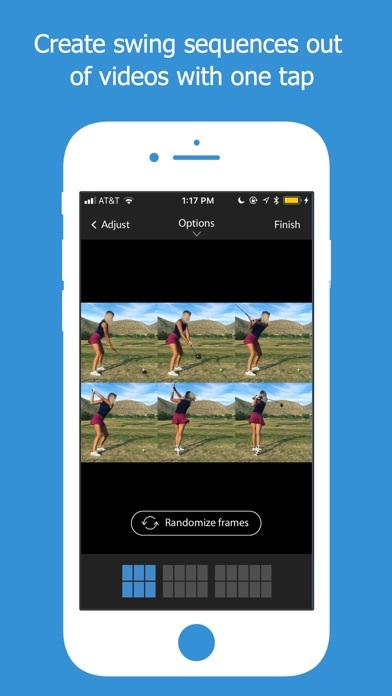 Visualize your shots like never before. Use it as a learning tool or for entertainment on the course or at the range. • AUTOMATIC TRACER: simply tap "trace"! Are you ready to take your golf experience to the next level? Get started today with Golf Tracer! Tracer Usage Tips: Keep your phone stable, film until the ball lands, and follow our in-app guides for the best results. If you are having any trouble getting a good result, you can always reach out to our team for immediate feedback. • You can subscribe to unlimited access to all features and content offered as "premium features" in Golf Tracer. • Subscriptions are billed monthly or annually at the rate selected depending on the subscription plan. • Per Apple policy, no cancellation of the current subscription is allowed during the active period. Once purchased, refunds will not be provided for any unused portion of the term.